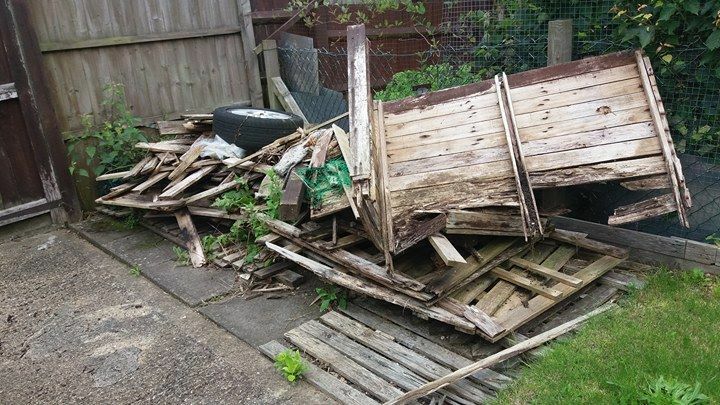 Luton rubbish and house clearance service, collection of rubbish or unwanted item's to be taken to the tip, we can do this for you.Skip hire alternative,no planning permission required. 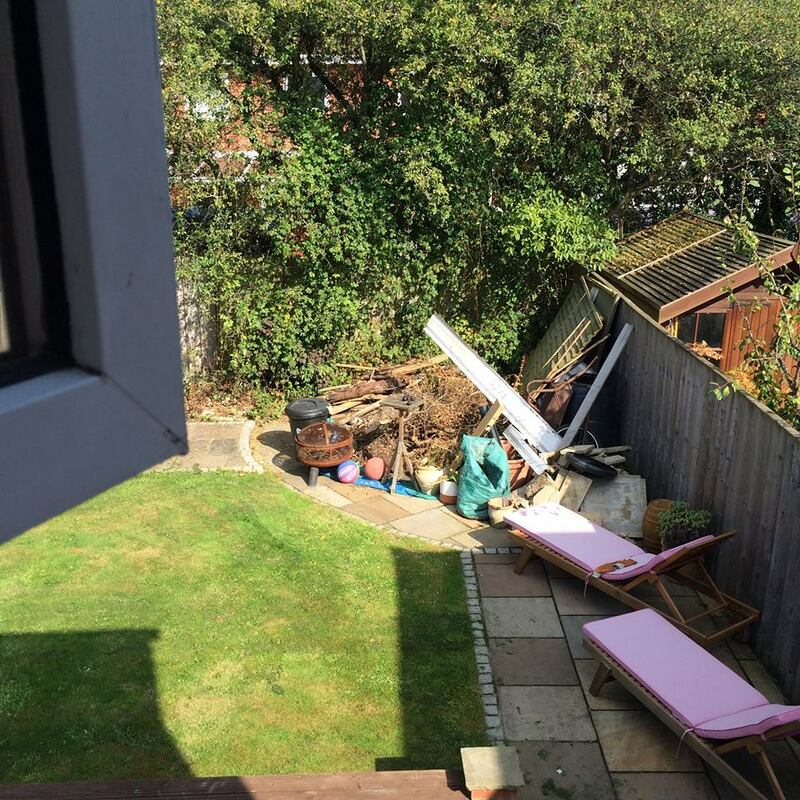 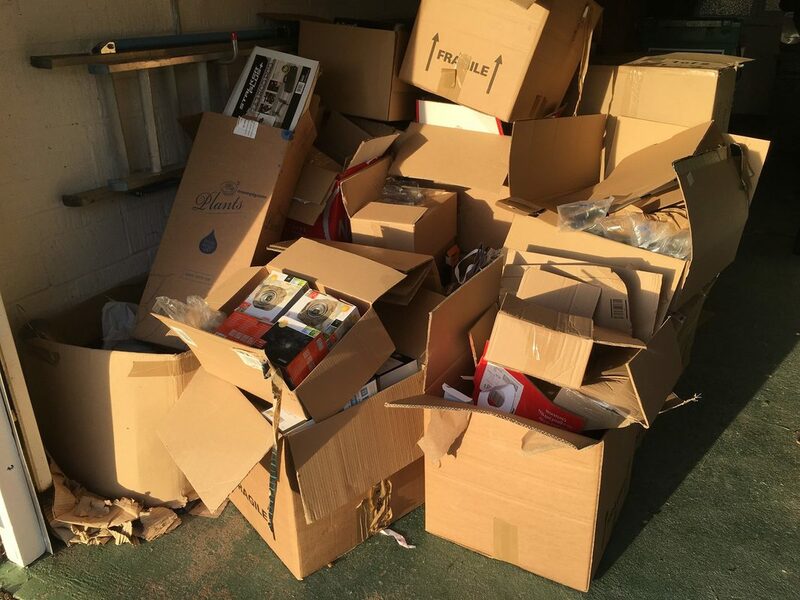 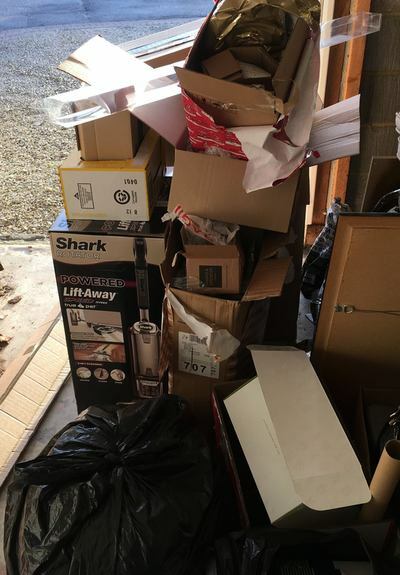 We have provided many rubbish clearance services throughout Luton and all surrounding town's and villages, our client's can range from estate agents,﻿ housing association contractor's and the general public. 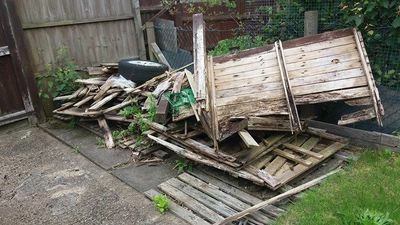 We operate in a friendly professional polite manner at all time's, simpy one phone call to book a day and time that best suits you.